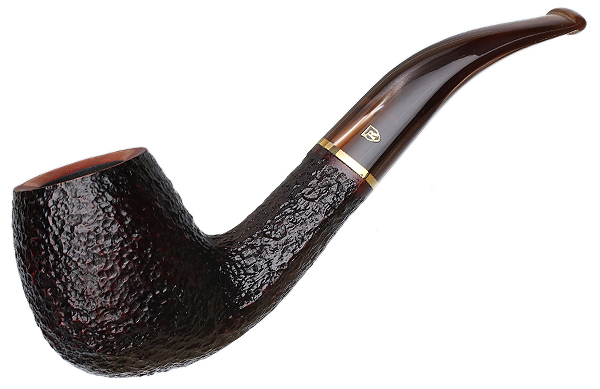 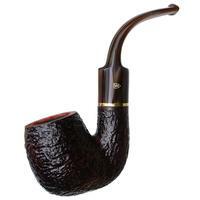 Savinelli employs its cobra-like shank on a variety of its shapes, and I think it's a lovely touch that really differentiates Savinelli's shaping from that of other companies. 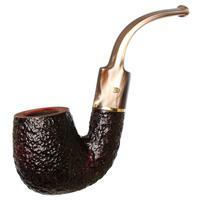 This bent Apple variation pairs a classically shaped bowl with this shank style. 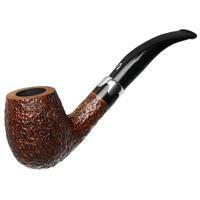 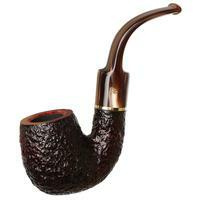 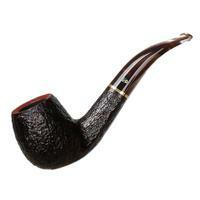 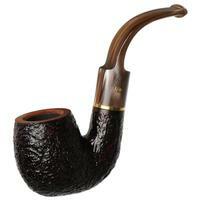 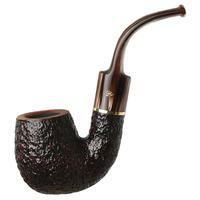 The pipe sits comfortably on a desk or table thanks to the flattened area on the bottom of the shank and bowl.